Vincent van Gogh spent a little more than half of his life in Brabant, the south of the Netherlands. We call this area Vincent’s homeland, because this is the area where he got his inspiration from. In a one day tour it’s possible to visit Zundert, the place, where he was born in 1853 and Nuenen, the place in the Netherlands, where he painted for more than 2 years, and made his first masterpiece “the potato eaters”. 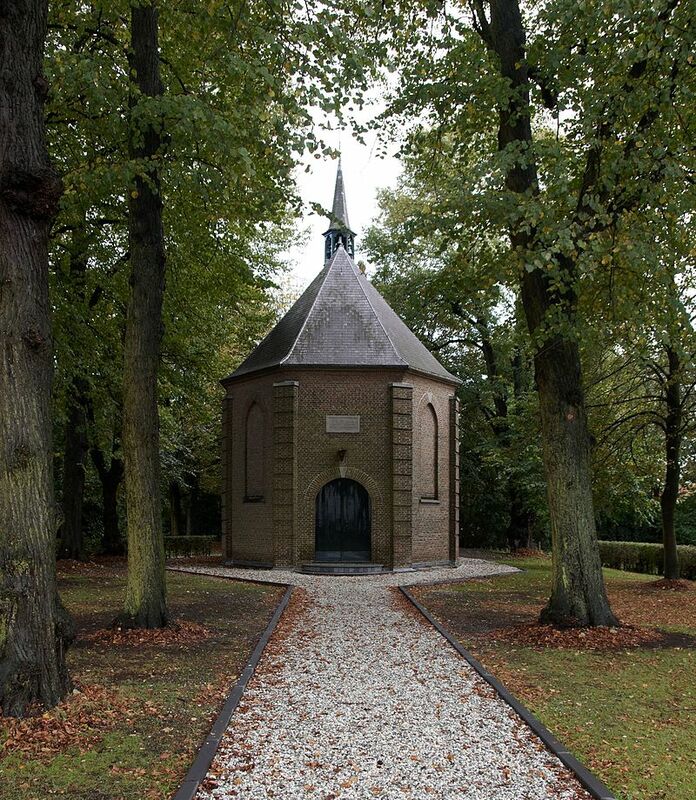 In Zundert the “Vincent van Gogh huis” can be visited and also the small church where his father was a minister. 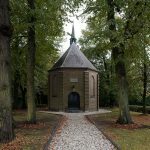 In Nuenen 21 places remind about the life of Vincent in this village. It’s possible to visit the places where there is a link between his life and the paintings. 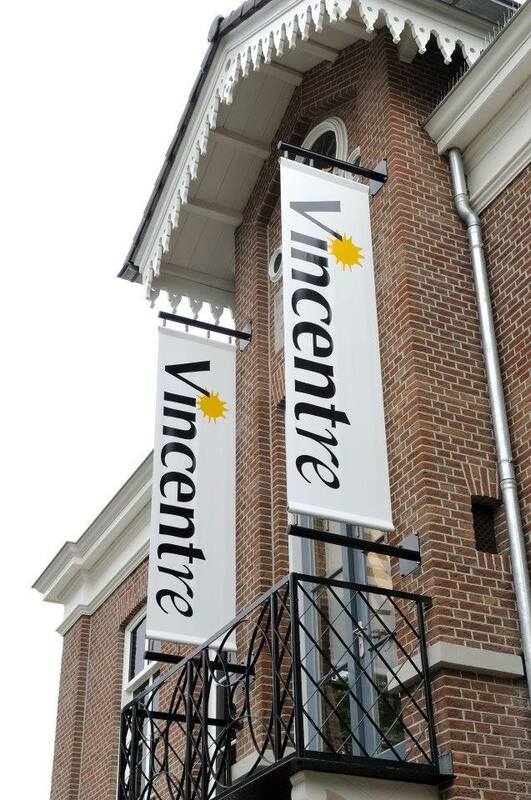 In Nuenen you can visit “Vincentre” the special museum dedicated to the life of the potato eaters. In the village of Nuenen, we will walk through the village and stop at “Opwetten watermill”, one of the three watermills Vincent painted in 1884. Please be aware that on mondays these museums are closed. 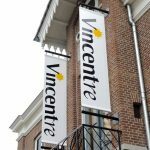 Other places to visit in Vincent’s homeland : Tilburg (highschool), Etten-Leur (first painting experience) and Den Bosch (Noordbrabants Museum, with 6 paintings from his Brabant period).